Featured Artist: Kuba Oms | osu! From musical director to nascent artist, Kuba Oms is among one of the most well known artists in the osu! community, by virtue of his hit track My Love being bundled with the game for many years. An established Canadian songwriter, Kuba Oms is the two-time winner of "The Beat" Bootcamp Songwriting Competition, a finalist and Honorable Mention in the International Songwriting Competition and the winner of Canada's National Songwriting Competition. A crisp, soul-heavy sound reminiscent of early 70's songwriting collides with the overtones of mainstream pop and rock, providing an infinitely accessible platform for mappers to make use of. 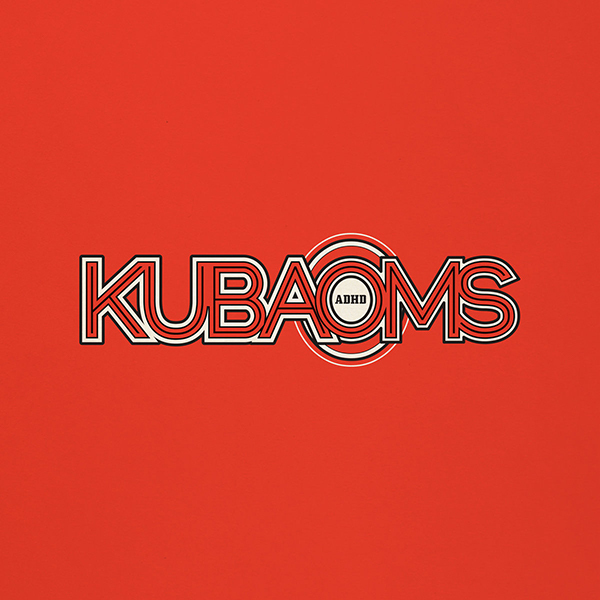 The familiarity of Kuba Oms distinctive sound will not be lost on anyone who has ever turned a radio on in the modern age, with sweeping melodies and gentle vocal hits providing countless opportunities for mappers to flex their creative muscles. Mappers of all kinds seeking a departure from the heavily electronic instrumentation and female-dominated vocalists common to much of osu! 's music will find a kindred spirit in Kuba Oms's work.